Can you believe summer is already coming to a close? Oh how time flies when you’re having fun! 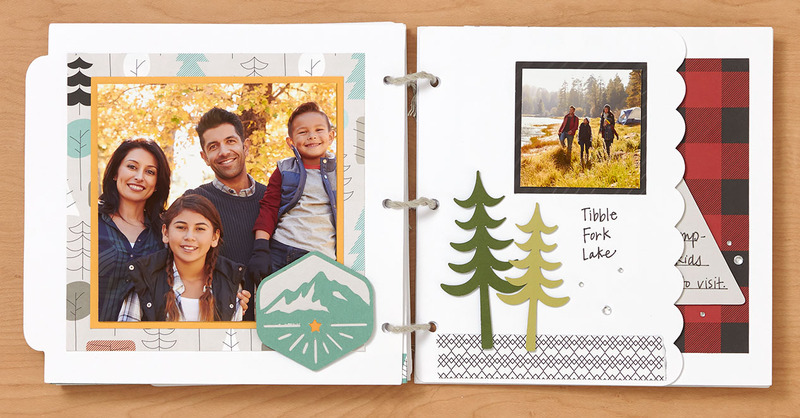 Though it may be hard to wave farewell to days lounging by the pool, visiting family, and traveling to beautiful destinations, you can keep those summertime memories alive and well by creating a mini album. Summertime doesn’t have to end! 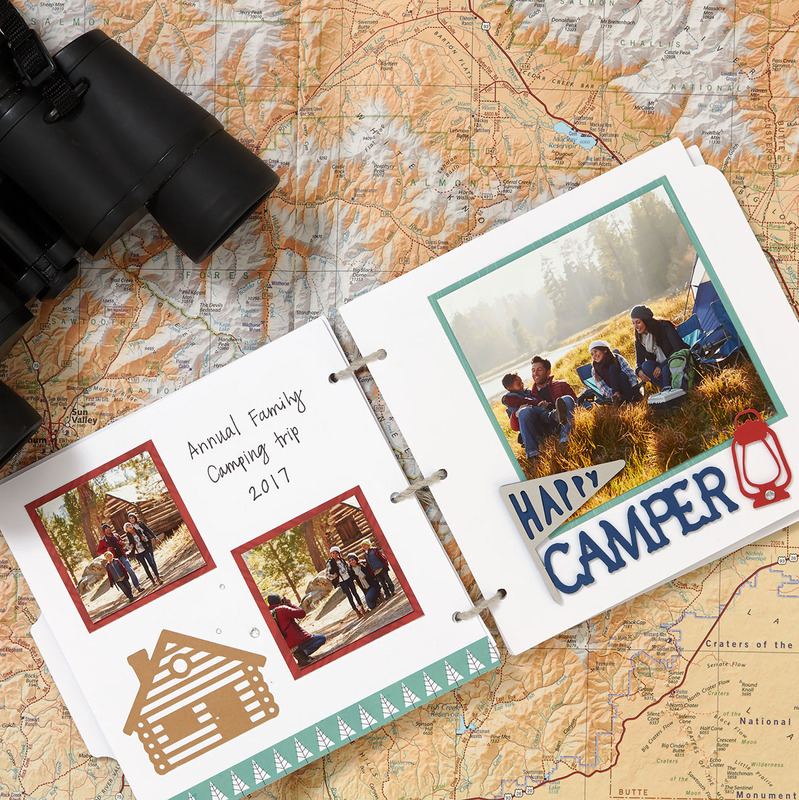 We created this camping-themed album with two of our exclusive Cricut® collections: Artbooking and You Are Here. 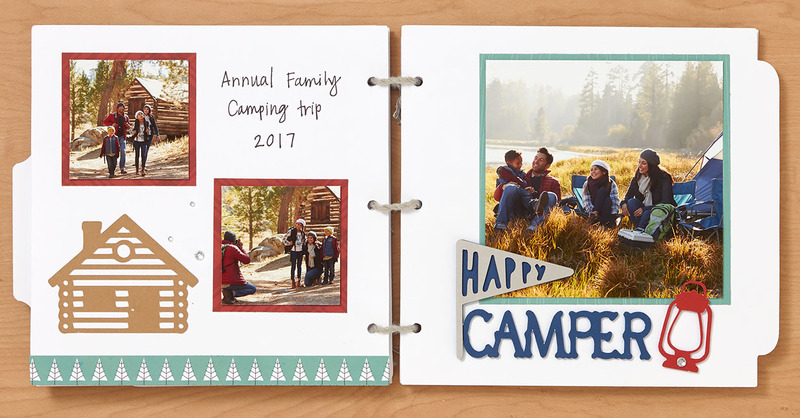 The Artbooking collection includes a variety of tabbed, hole-punched pages designed especially for creating mini albums like this one! 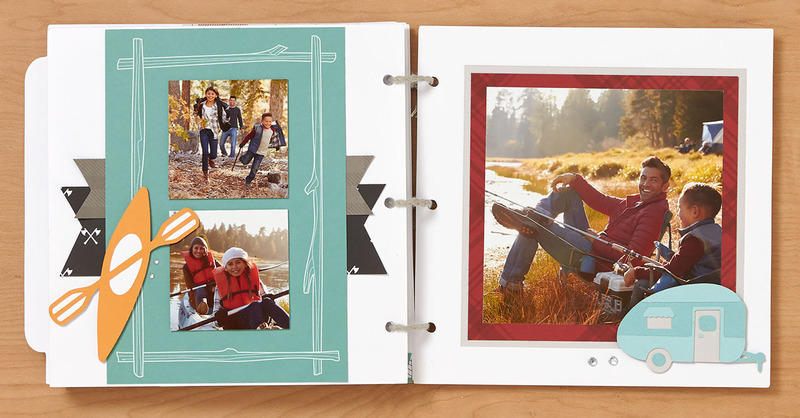 To decorate those pages, we turned to the You Are Here collection, which is our newest Cricut® collection. 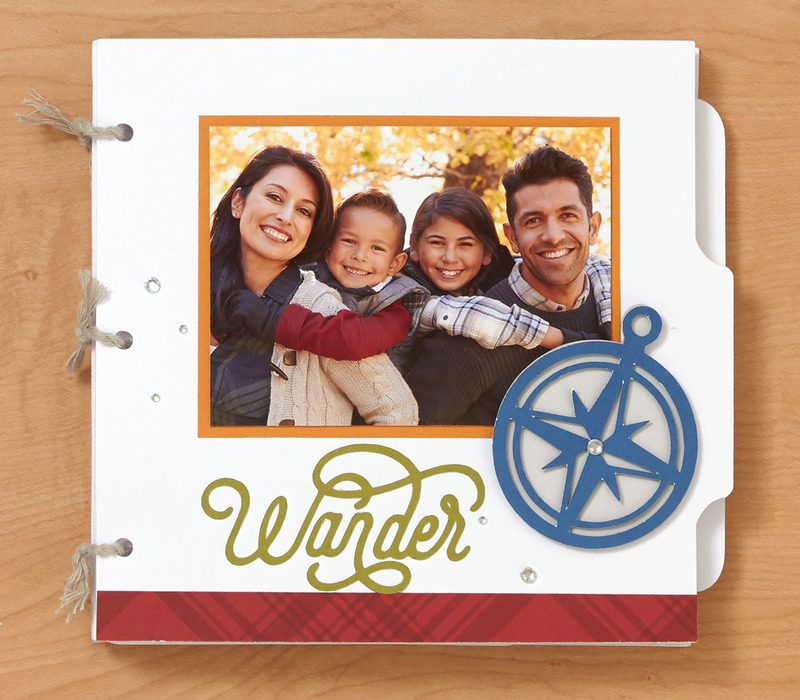 This collection includes designs to help you document your adventures both near and far away from home. 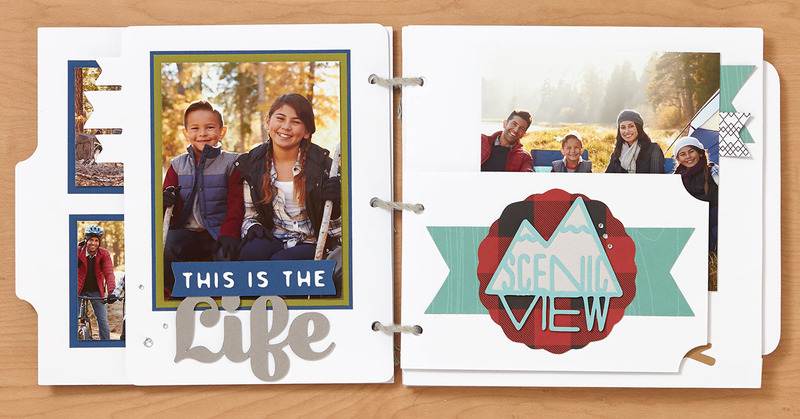 Combine these two collections together, and you’ve got everything you need to create any number of mini summertime adventure albums! You’ll see lots of the Jack paper packet in our mini album. 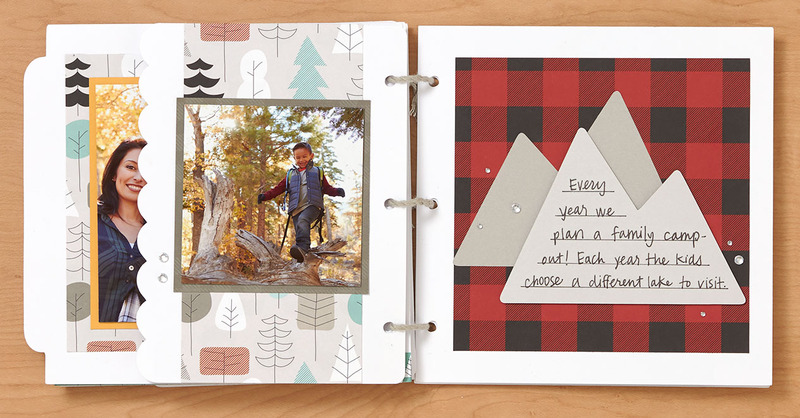 With its tree, woodgrain, and flannel-inspired plaid patterns, these papers are perfect for documenting your outdoor adventures. Just remember, it’s only available until the end of the month while supplies last, so grab yours while you can! 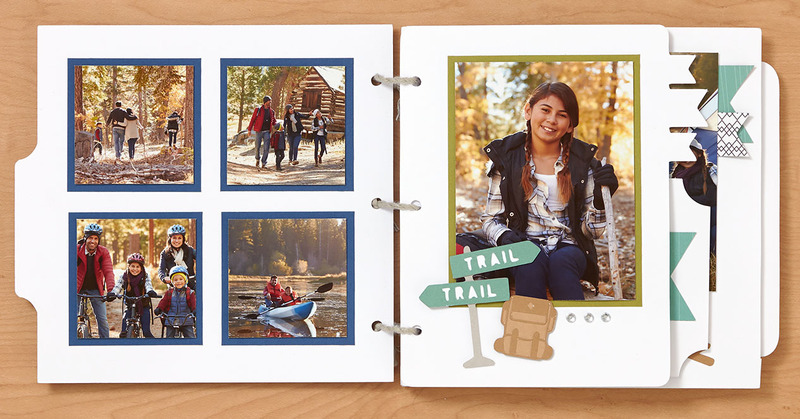 If these pages inspire you to make an album of your own, feel free to refer to the recipe at the bottom of this post to see which products we used, as well as more details about the Cricut® cuts. 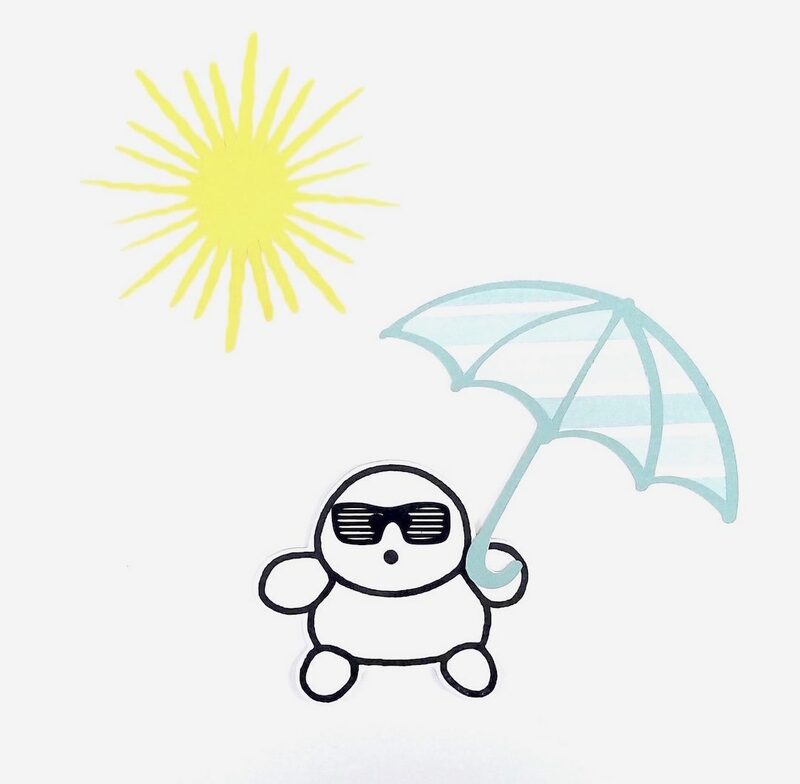 What are your favorite memories from this summer? Tell us in the comments below! 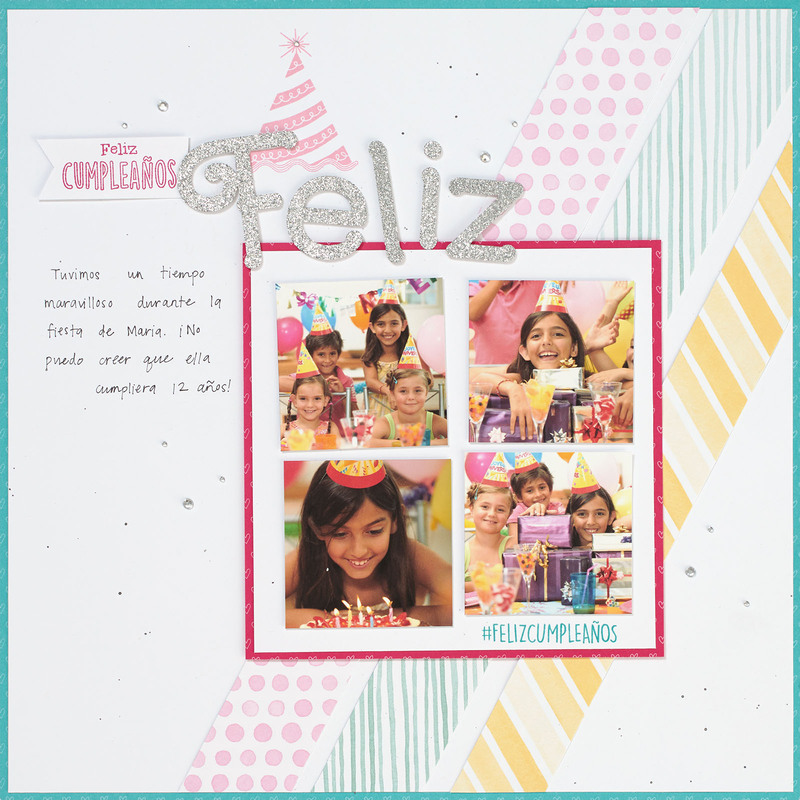 It’s STAMPAGANZA TIME!!! What does that mean exactly? Well, for every two stamp sets you purchase during the month of July at full retail price, you get a third stamp set of equal or lesser value for FREE! Basically it’s like Christmas in July, folks! 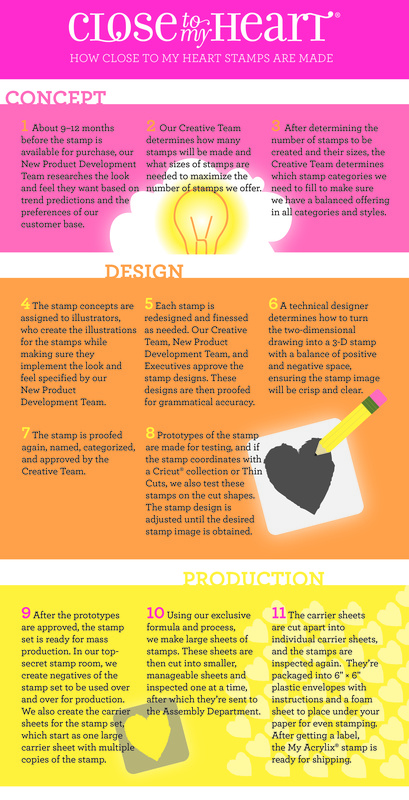 Since we’ve got stamps on the brain, we thought we’d revive this blog post from last year. 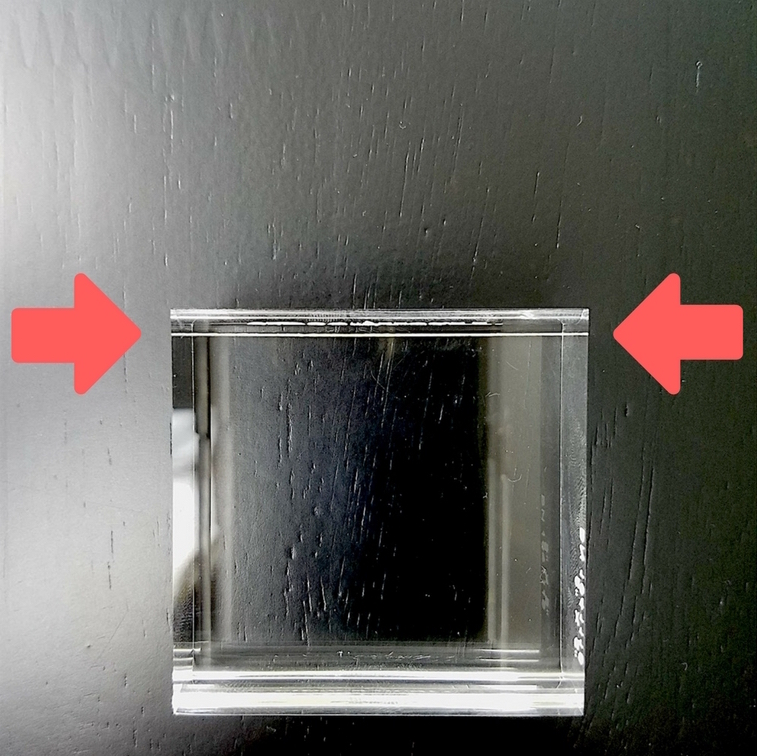 It’s a fun way to test your knowledge about our exclusive line of clear stamps. Maybe you volunteered for it because you enjoy making everybody comfortable. Maybe you were stuck with it because your dining room is actually big enough. For whatever reason, you’ve got it: Hostess Duty. The big dinner is already too close for comfort, and it’s only getting closer. Beautiful, right? 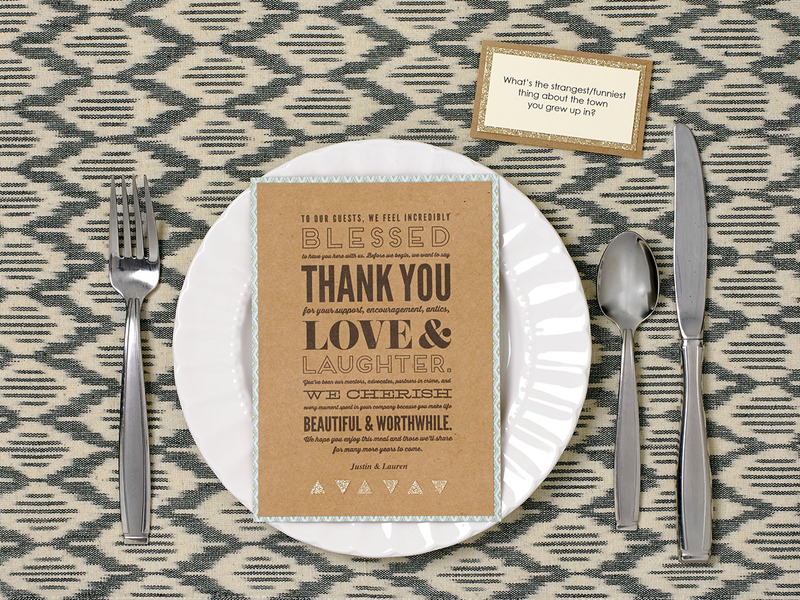 The thank you card and the conversation starter card add a personal touch to this elegant place setting. 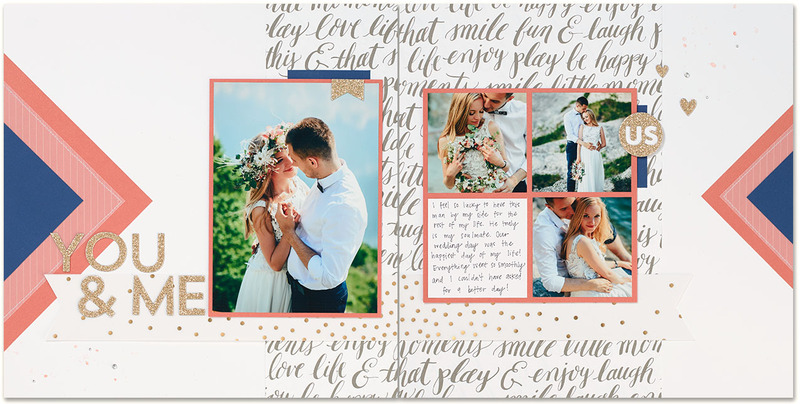 In this example, the thank you card was printed on kraft cardstock, trimmed out, matted on paper from the Urban paper packet, and topped off with a bow made from gold glitter paper—so simple! And as you’ll notice at the bottom of the card, our printable thank you card includes a spot for you to type in your name or family name! 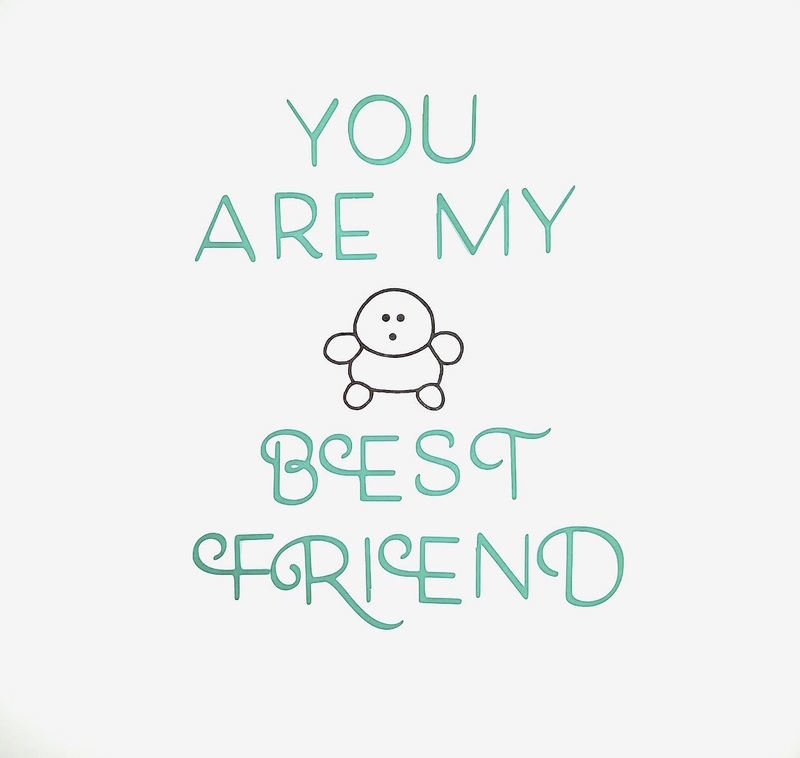 This will make the cards personal yet ridiculously quick and easy to put together. 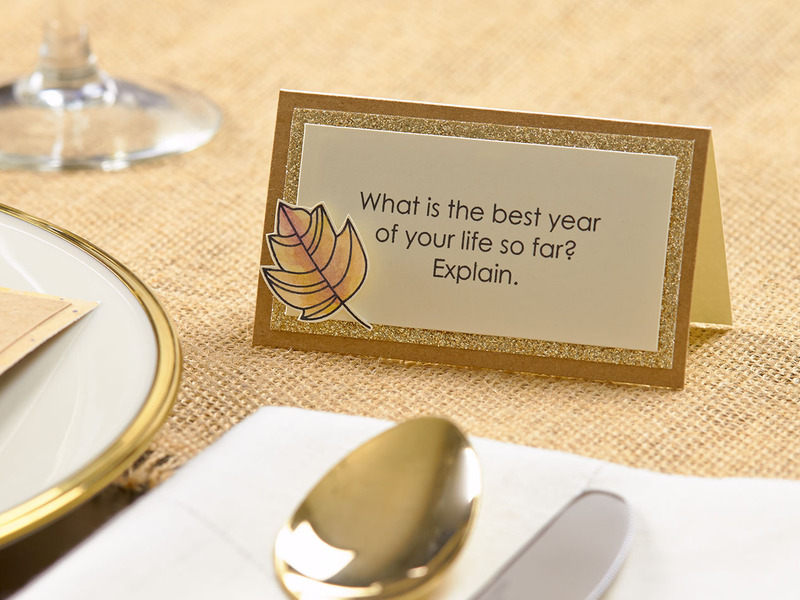 Conversation starter cards are a fun way to get people around the dinner table to put away their phones and enjoy the company right in front of them. We’ve created two different sets of conversation starters—one for children and one for adults. Simply print them out, cut them up, and attach them to a folded piece of paper as you see here. You could also cut them up and place them in a container to be passed around the table and have each person take their turn drawing a prompt. 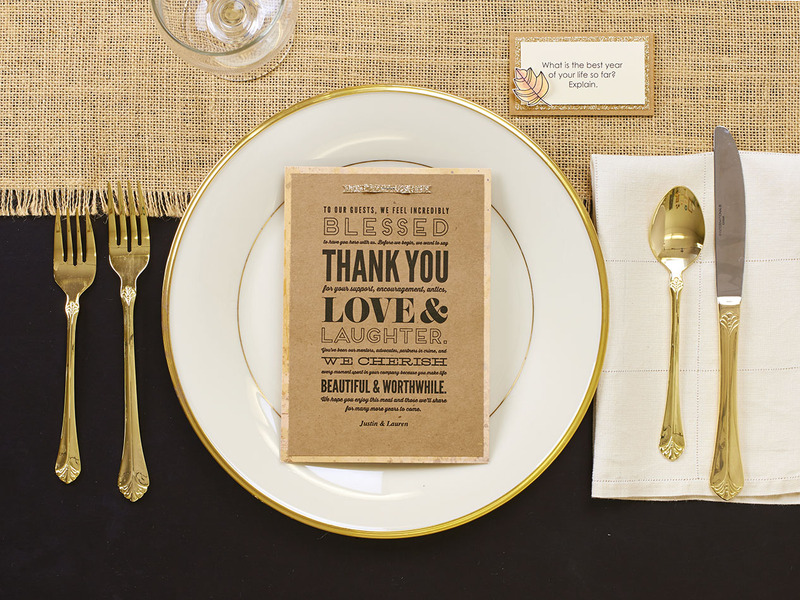 Lend an autumn feel to your Thanksgiving place setting by attaching stamped images to your cards. This colorful leaf comes from the My Acrylix® Thankful Heart stamp set and has been colored with watercolor paints and attached the card with 3-D foam tape. Slightly curling the edges of the leaf upward makes it look ready to blow right off the card, doesn’t it? Whatever the reason is for holding your special dinner party, we hope you get to enjoy the food, people, and the feelings of gratitude. 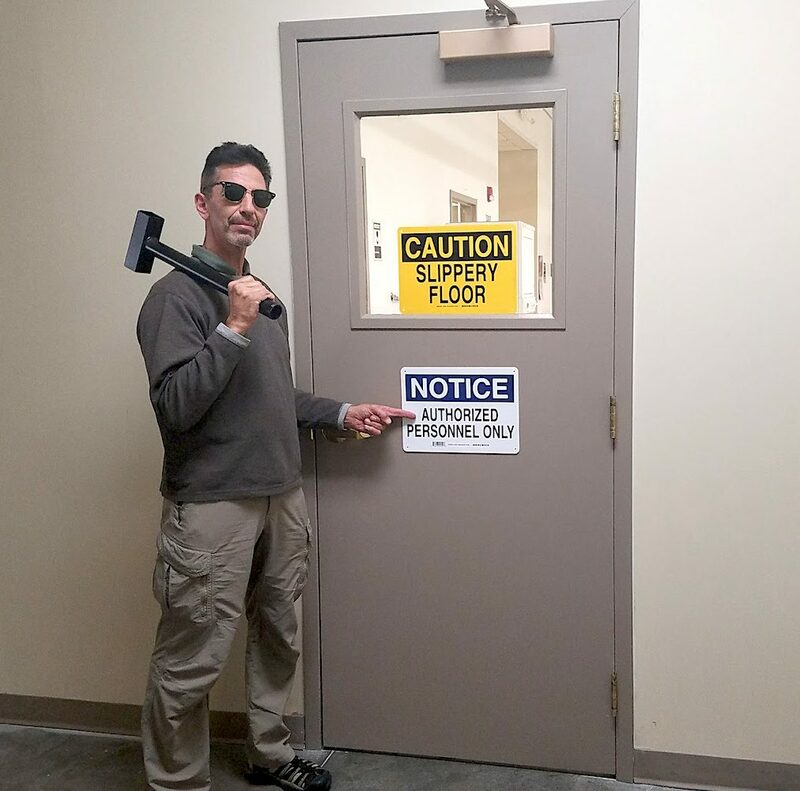 Your guests certainly will! 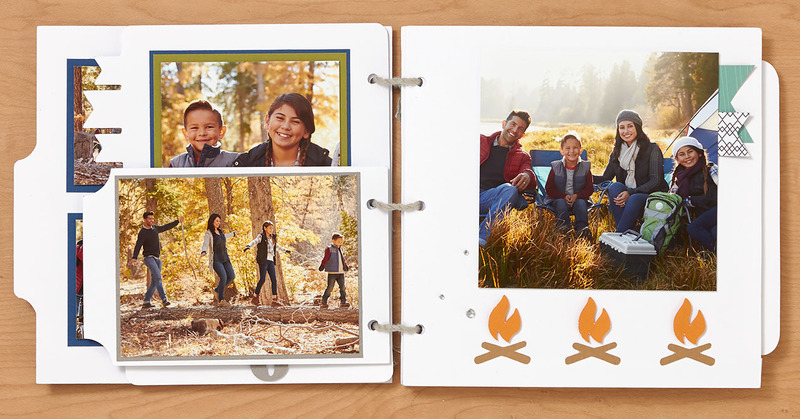 And remember—snap some photos of those special memories!